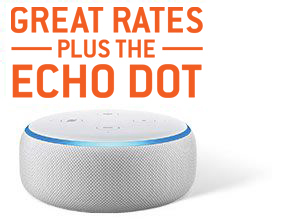 With Power on Command 24, get two years of electricity, plus receive an Echo Dot! †Offer valid for new residential customers in the National Grid service territory until February 7, 2019. Direct Energy's fixed rate is lower than National Grid's Fixed Rate for Basic Service as of October 1, 2018. National Grid's fixed rate is effective from October 1, 2018 through March 31, 2019 and is not known after that period. 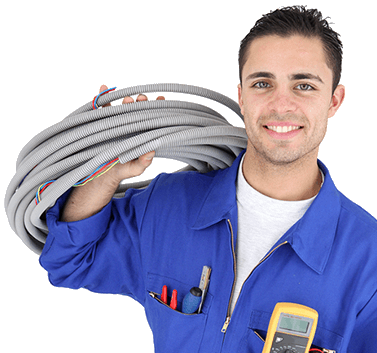 National Savings are not guaranteed throughout the Initial Term of your Agreement with Direct Energy. 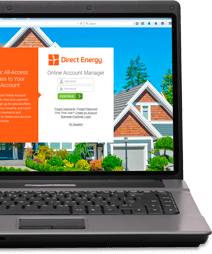 Direct Energy's rate includes energy charges only and excludes delivery/transmission charges, taxes, and all other utility-related charges. National Grid's Fixed Rate for Basic Service increased from 8.486 cents/kWh to 10.999 cents/kWh on October 1, 2018.